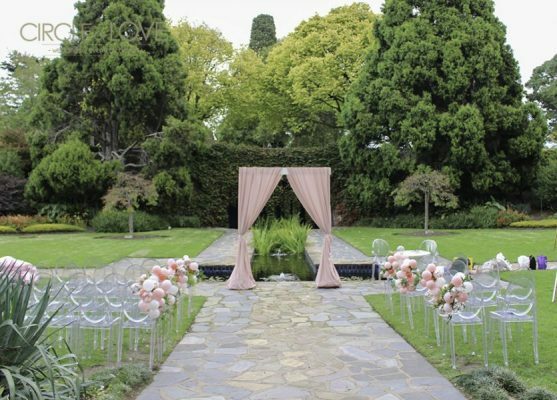 The Pioneer Women’s Memorial Gardens Melbourne was designed as part of the 1932 Melbourne Centenary Celebration in the Kings Domain right next to the Royal Botanical Gardens, Melbourne. 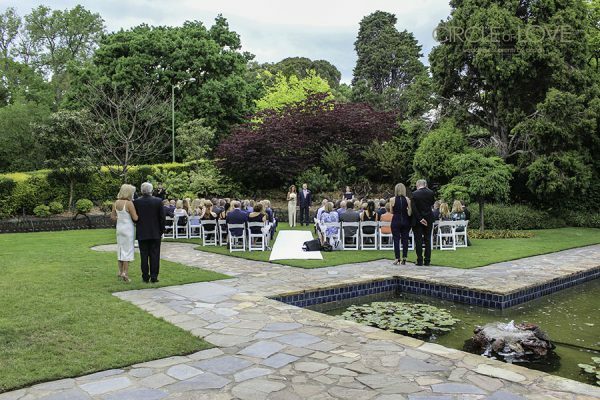 Famous landmarks surrounding the gardens include the Shrine of Remembrance and the Sidney Myer Music Bowl. 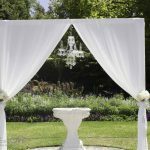 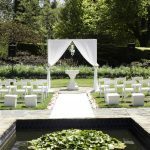 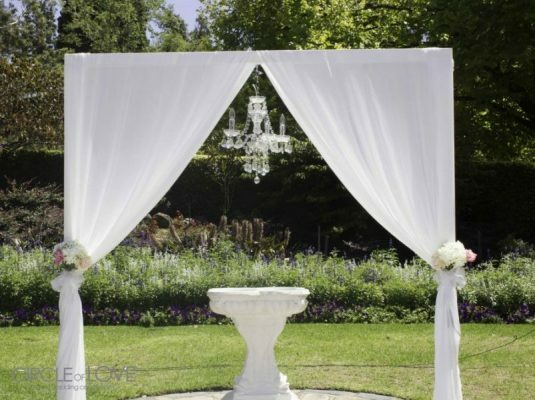 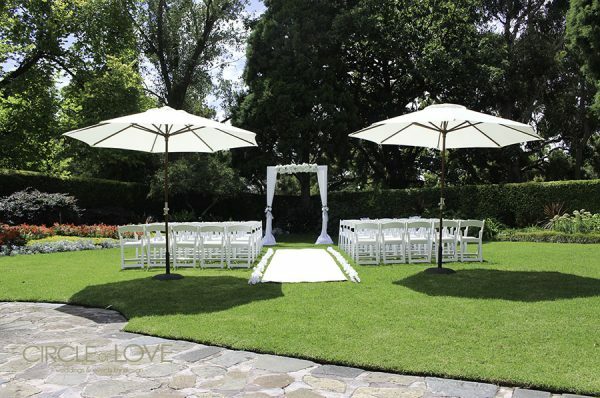 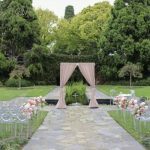 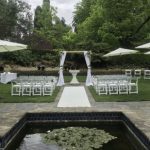 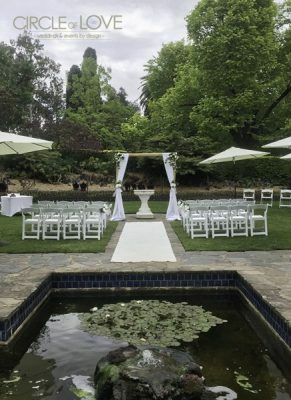 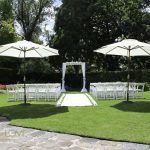 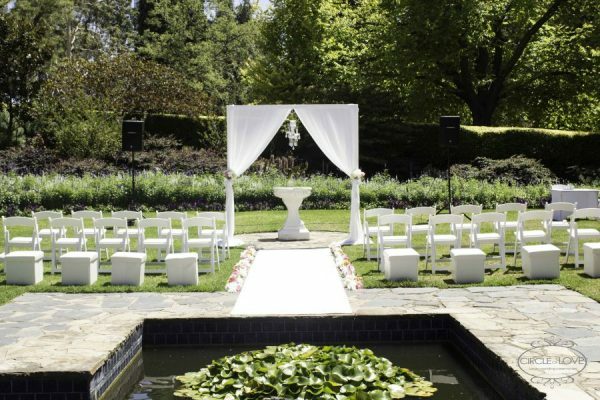 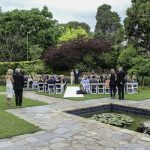 This venue has to be one of Melbourne’s most picturesque gardens and is the perfect location to have a romantic Melbourne garden wedding ceremony.